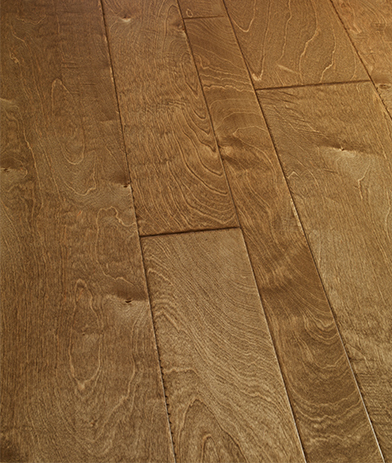 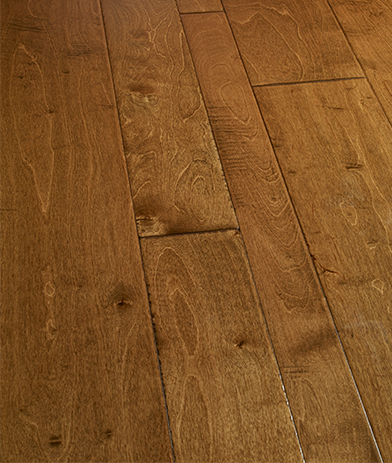 Each hand-carved piece of this exquisite variable-width plank is unique, but together they make a floor that's truly a masterpiece. 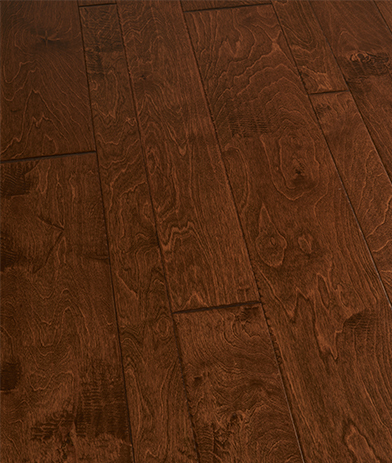 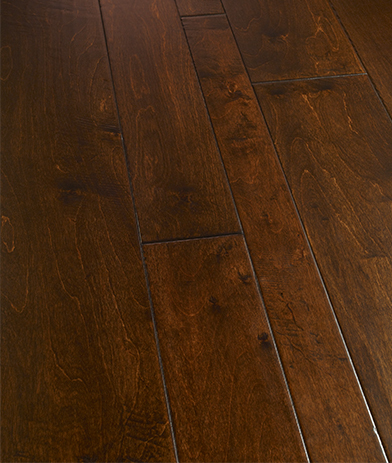 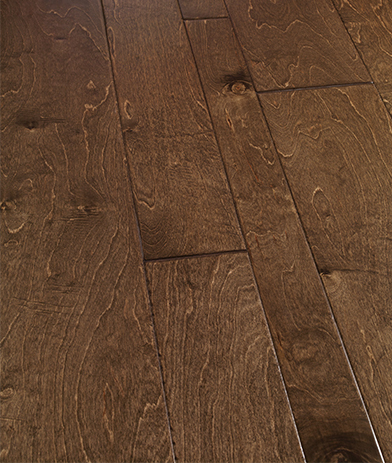 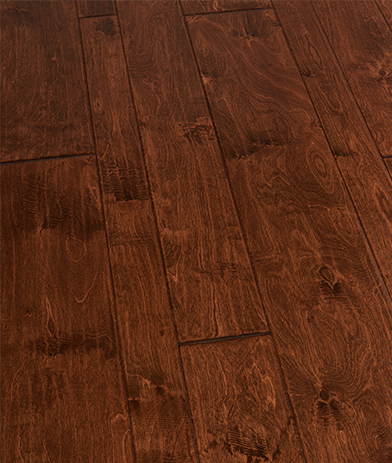 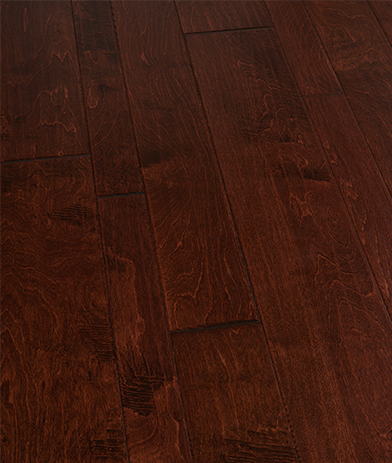 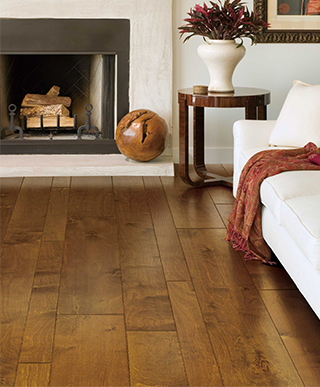 Salzburg engineered Birch flooring comes prepackaged in widths of 3"/5"7" and is easy on the environment too, while showing strong character from being lightly hand scraped and sealed with a custom 8 coat American Valspar™ satin finish. 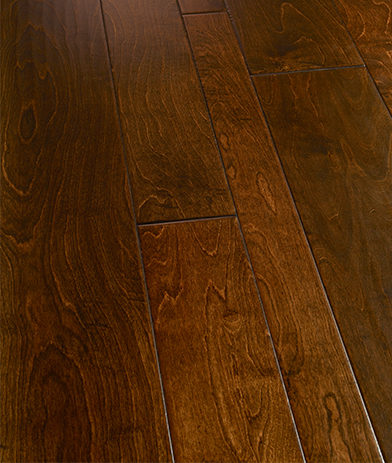 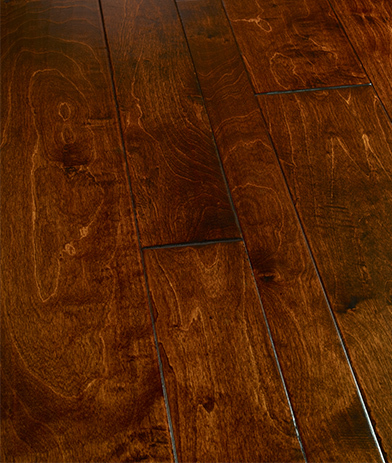 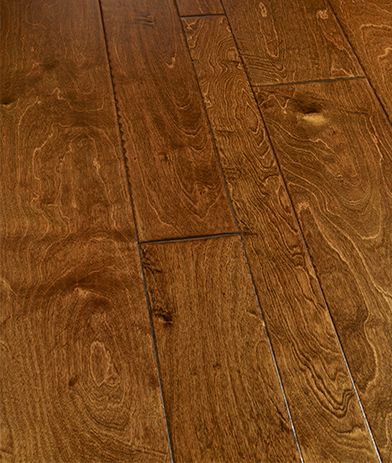 Truly a floor that will strike a chord in your home design.